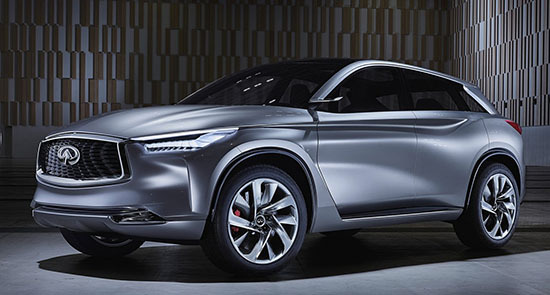 This is Infiniti's latest concept version of the next QX50. 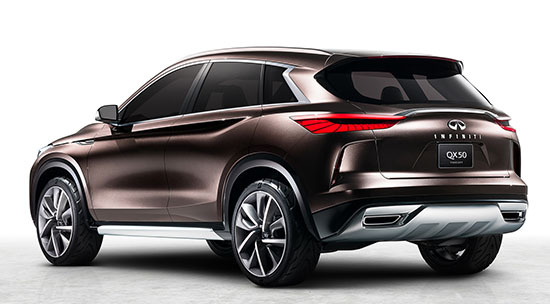 Not sure why Infiniti calls this a concept since it is pretty much what we'll be getting as the QX50 for 2018. Compared to the first concept from last year, it looks like they took any sign of personality out of the design. This is just super boring and uninspired. Which had quite a bit of personality. It looks like every interesting line will be taken out of the production version. 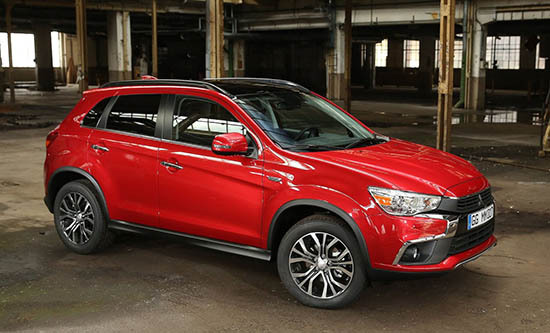 The ASX compact SUV is sold in the US as the Outlander Sport. It has never really been on top of anyone's shopping list, really. I test drove it back in 2011 and could find that many good things to say about it. The new one was previewed by a couple of Concepts. Both called XR. The car pictured above is the production version. Which is a toned down version (of course) of the concepts. Which is too bad. As the concepts did have "something". But the little aggressiveness they had seems to be gone. Mitsubishi does need to do something. Anything. They should have put their great 2.0 Liter Turbo engine in everything they sold in the US. Years ago. And just be known as an affordable sports car company. But no. Instead they killed the "sporty' and brought on the "boring". Tons of it. 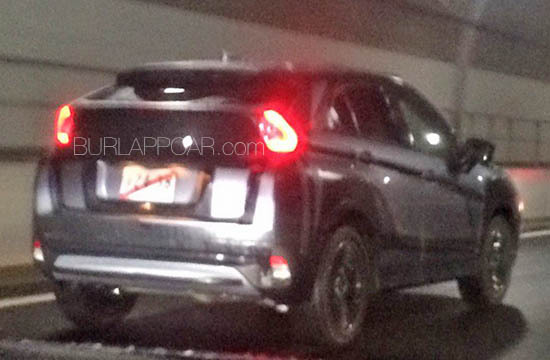 Let's hope that new ASX isn't just another SUV. Maybe if they were ALL plug-in hybrids. Or all EVs. Here the concept version from 2015. Which is actually pretty nice looking. I guess it's hard to figure out a new shape for a small SUV. But I think Mitsubishi did a good job trying here. And here is the old guy. The current model which came out all the way back in 2010. Remember this weirdly named new Chinese Company, Link & Co? They made this big announcement a few months ago. 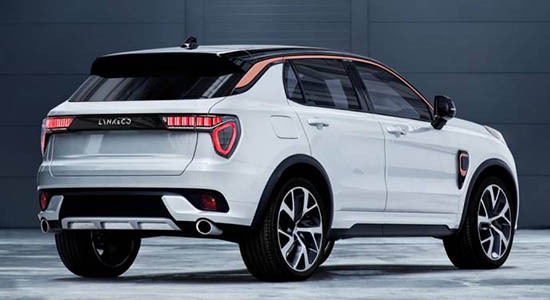 It is, just like Volvo, a new Geely owned brand. And will use Volvo's upcoming small car platform. 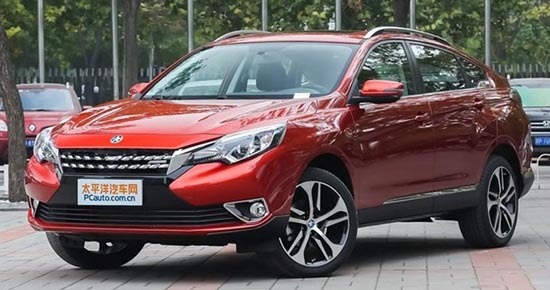 And they also claimed, of course, (Like so many other Chinese car companies before them), entering the US soon after the 2018 European launch. Well, it looks like it is a real thing. The pictures above show one of the prototype testing in China. Comparing it with pictures of the "concept' we saw a while ago, it is pretty much the same thing. I am pretty sure they will actually try to sell these things in Europe. 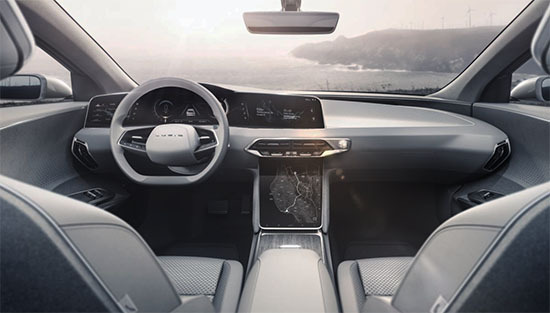 Creating a more affordable sub-Volvo brand. Why not. Not sure about entering the US market though. 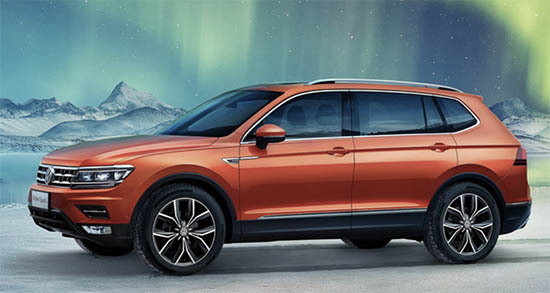 The GL6 will be the GL8's smaller brother. The GL8 being a China only Buick Minivan. 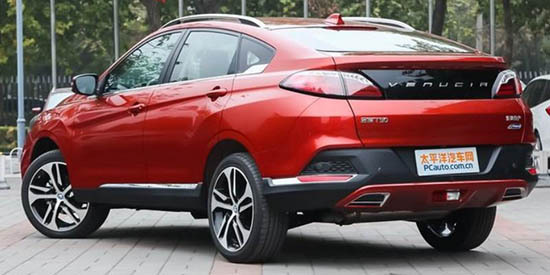 While there has been 3 generations of the GL8 in China. The smaller GL6 seems to be something new. The GL6 is obviously based on the European Opel Zafira. 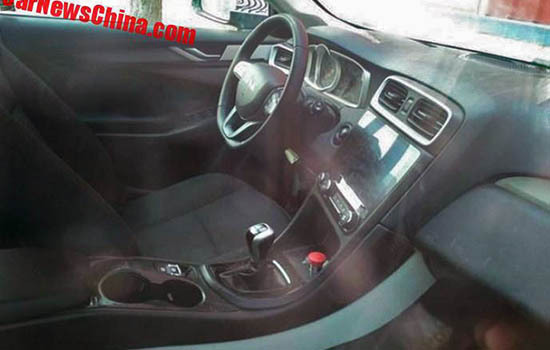 Except the spy shots above do show a few differences when compared to the current Opel. 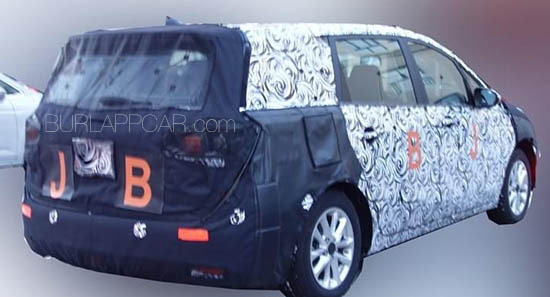 So what we have here could be the next generation Zafira. Dressed up as a Buick for the Chinese market. 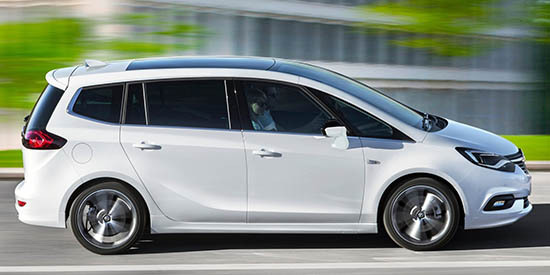 Here is the current generation Opel Zafira. It came out in 2011 and got a few revisions and a new front end for the 2017 model year. I also wonder if this will actually come to the US as a Buick. I mean, this would be an all new market for Buick. 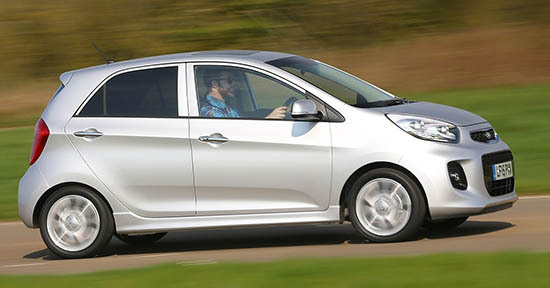 And so far, similar cars like the Mazda5 and Ford C-Max have all pretty much flopped. But, GM seems to be taking some chances lately. Like offering Diesel versions of both the new Cruze and Equinox. Which is quite a gamble these days.... And a wagon version of the next Buick regal is coming to the US as well. So why not.... maybe.... possibly? 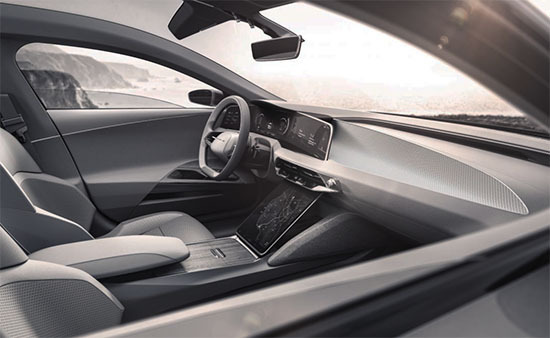 Ignoring rumors about its impending bankruptcy, Faraday Future has released a new teaser. This time we "see" the inside of the car. We actually can't see much at all. 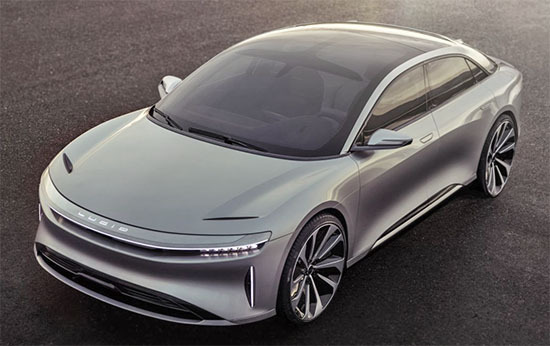 I have to say, it will be really tough to beat what its competition from Lucid Motors showed us a few weeks ago. 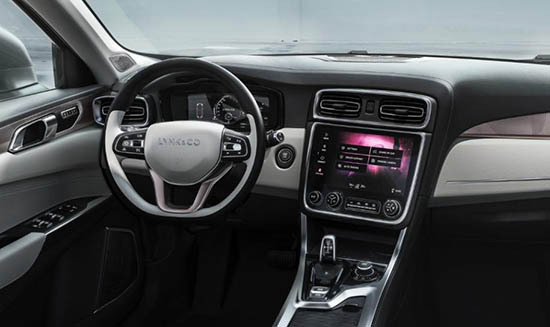 The Lucid sedan does have an amazing interior. Rear seats view from between the front seats? 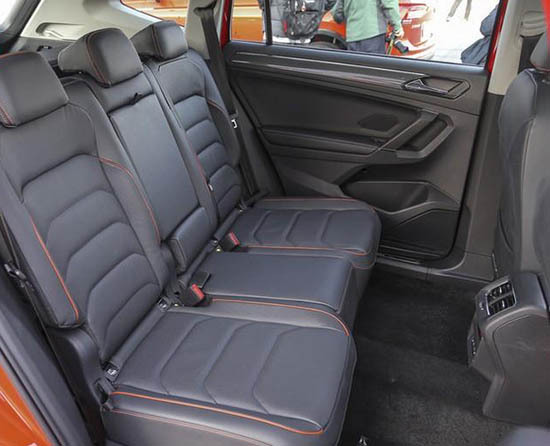 Rear seats view looking down from between the rear headrests? Prop from the upcoming Blade Runner sequel? This is actually pretty cute. 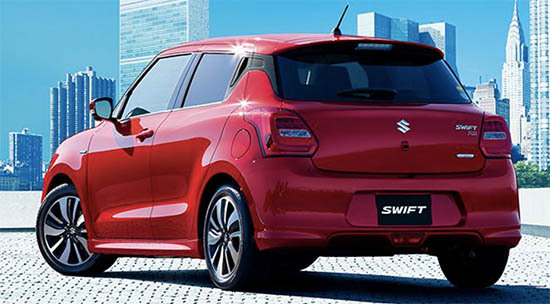 Suzuki never sold the previous generations of the Swift in the US. And now, they are not even here anymore. So there is zero chance we a re getting this. Too bad. This could have been a really nice small, inexpensive car. Especially agains ugly ducking like the Nissan Versa or Mitsubishi Mirage. A 1.2 Liter is standard. But a 1.0 Liter Turbo or a hybrid version are options. Venicia is a new sub brand from Nissan. So far, it is only for the Chinese market. This one seems really interesting to me. I think it looks pretty nice. 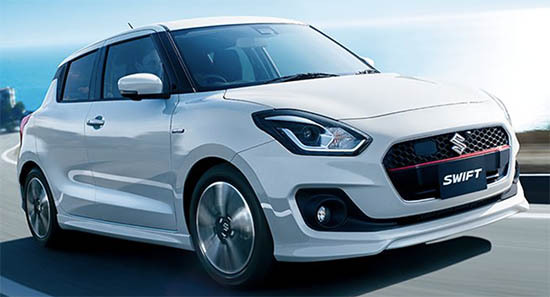 Except the "Chinese styled" grille. 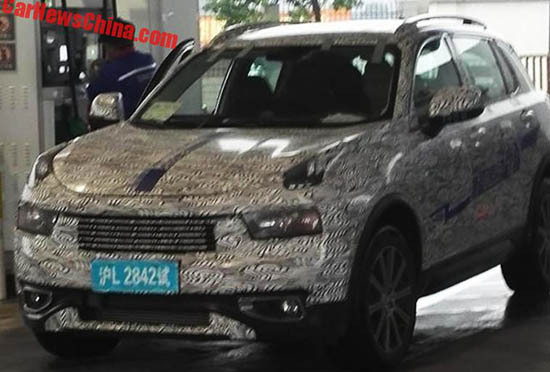 It doesn't look very large, but it is rumored to be based on the same platform as the current Nissan Murano. Which would be the Nissan D platform which is also used for the Maxima, Altima and Pathfinder. But the T90 only uses a smaller 2.0 Liter engine. I think this car could be a rather cool addition to Nissan's US lineup. A new front end, new engine. 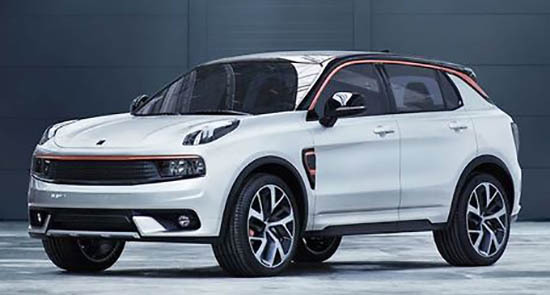 And they could offer this "coupe style" crossover. It could be a nice addition to the all new Altima family which is probably coming late next year. 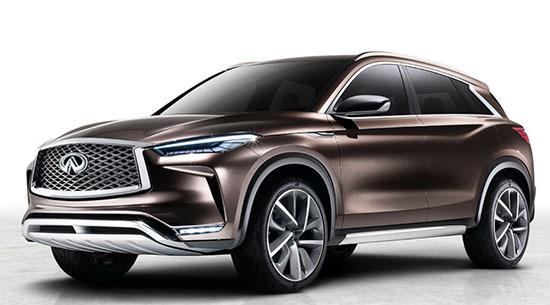 Would you like to see this in the US as a Nissan? 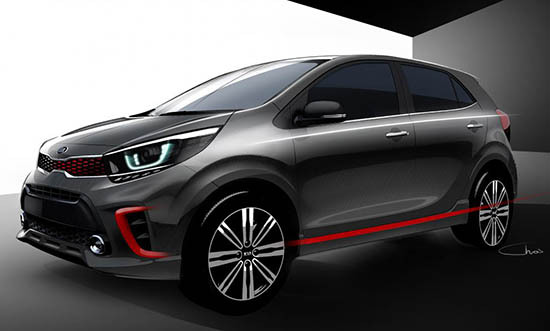 This is a teaser for the Chinese version of the Fit. Called the City. And mostly seen as a sedan. 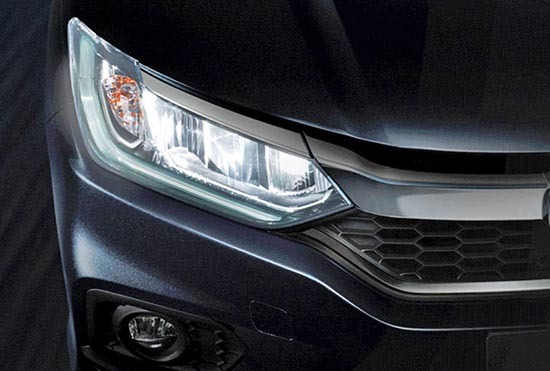 As you can see, the bigger news is the addition of all LED headlights. 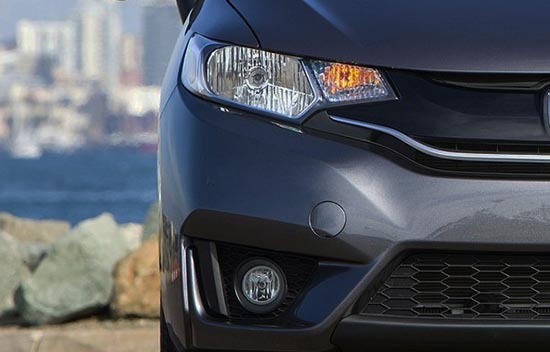 I must say, I am pretty amazed by Honda for putting LED headlights on so many "regular" "affordable" models in the US. I think every Acura model comes with them. And they are even available on the Civic. It's only logical for the small Fit to follow suit next year. At least as an option. 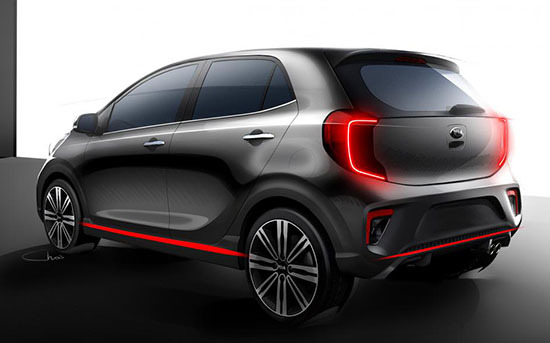 The tiny Kia hatchback is back for 2017 with a new design. The new front end looks like a tiny Optima. Which works really well. It just looks like a very nice small car. Don't hold your breath though, since there is almost zero chance to see this in the US. This is smaller than the Kia Rio. So we are talking tiny. Like a 4 door Fiat 500 would be. Here is the current generation, being driven by a European hipster. 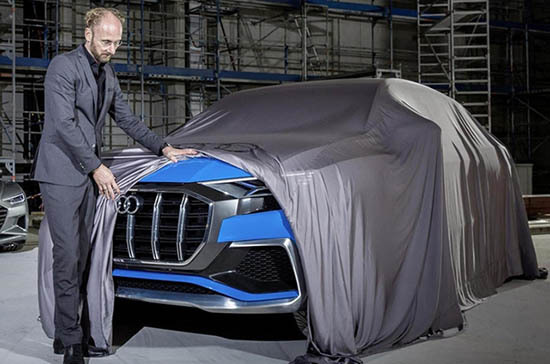 This is the most vulgar version yet of the big Audi Grille. I mean, this is really obnoxious. But that profile also reminds me of at least 5 other cars anyway. All far less expensive than the Q8 is expected to be. A couple of years ago Audi showed us a concept that was supposed to preview a possible Q8 model. 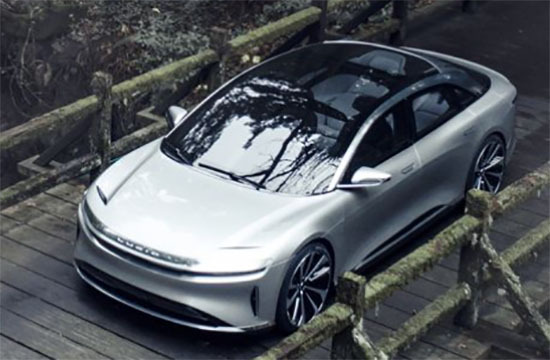 An all electric Q8 that would compete with Tesla's model X. Well this is not it. This one is not an EV. And it seats only 4. The production version will come in 2018 and a plug-in Hybrid version will be available. 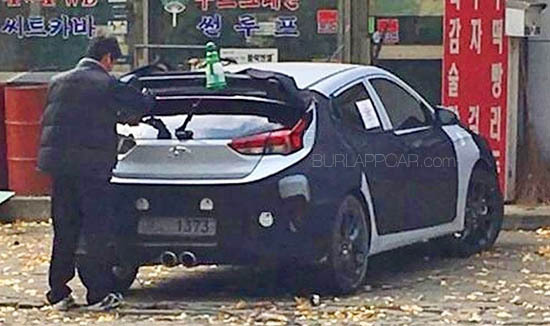 That's pretty far from that "Model X fighter" we were told about. We have seen the concept. Then camouflaged prototypes. A few weeks ago I posted a pic from the factory floor. Now we have the first official teaser . 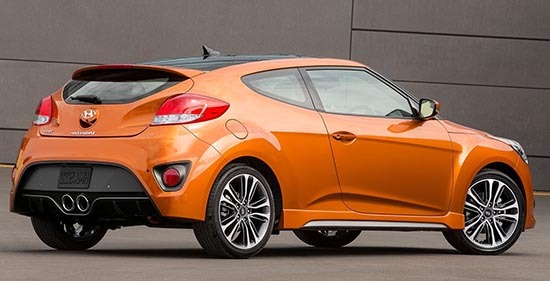 Looks like one of these non hatchback fastback sedans. Not sure where it will fit in Kia's current line up. Between the new Costanza and the big K900. Which means it could start at around $45 000? Also, does Kia really want that many expensive sedans in the US? These are the first official pictures of the Chinese market version. As you can see, the model pictured above does not have the 3rd row. So it has massive rear legroom. Something VW should really advertise. The should advertise legroom in general. 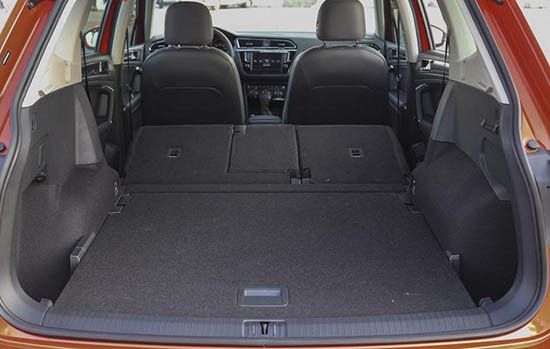 Since the Jetta was pretty much as much rear legroom as a midsize car. 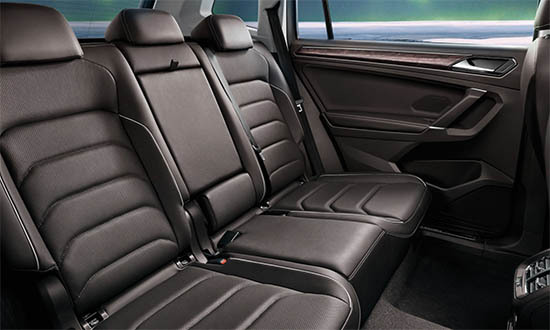 And the US Passat has as roomy as a full size model. But they don't seem to do that. Enough at least. This should be a big selling point. 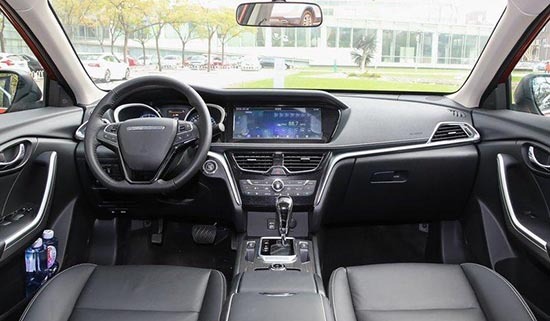 The CR-V interior is disappointing in real live. The whole thing is a step up from the previous one, but it still has a cheap feel and look. The new wood trim is especially bad and fake looking. 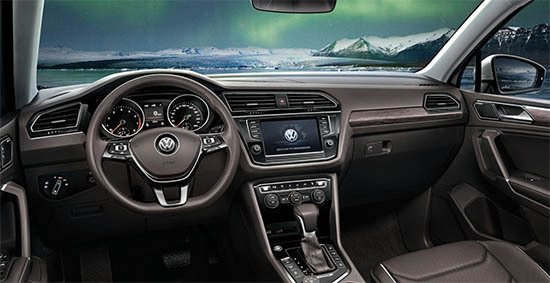 This new Tiguan interior seems much better already. Next: official pictures of the US version. 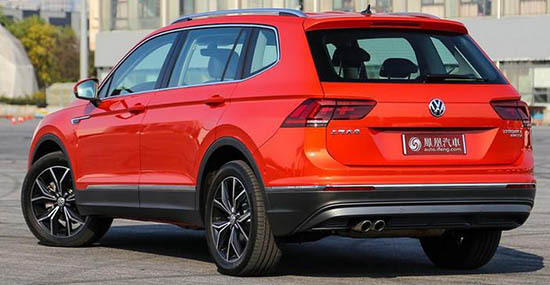 This is the long wheelbase version of the new Tiguan. 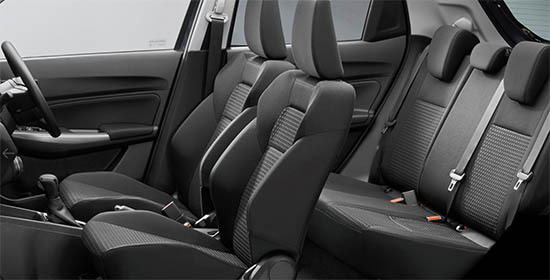 The regular 5 seater has been on sale in Europe for a while now. But VW has decided to only sell us the longer 7 seater. And, as you can see, the one pictured above is actually the Chinese model. The exact same as the one we will be getting over here. 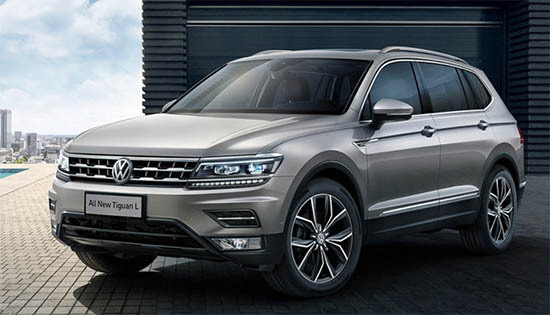 The new Tiguan sure doesn't look futuristic. Or even modern. But at least, it's a bit better looking than the Atlas. 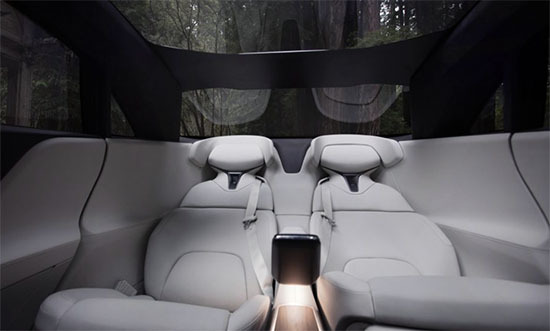 The back seat also looks pretty huge. Which is great. But will surely compete with the more expensive Atlas. 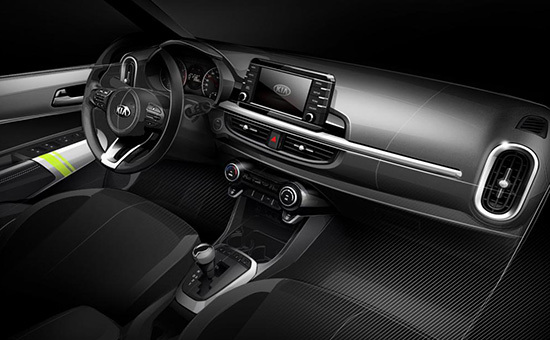 The interior is also much nicer looking than the Atlas. Since it is share with the regular, shorter version. 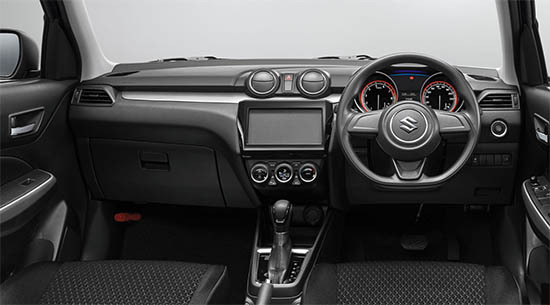 So it is a real European interior. Unlike the Atlas and the US/Chinese Passat. I think the Atlas is just too late for the US market. Way too late. Here is the first official sketch/teaser for the all new redesigned Odyssey minivan. 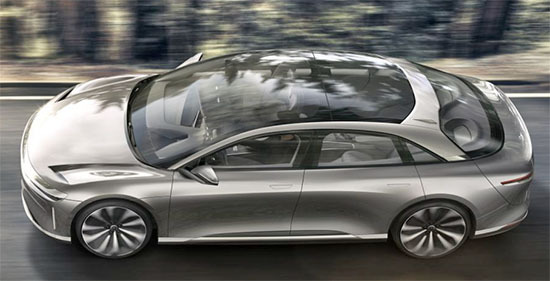 And, of course, the crazy illustration makes it look like some futuristic sports car. This is the real thing. Caught in L.A a few months ago. Probably a little bit slicker than the current model. But nothing like the illustration above. There will be an all new Chevrolet Traverse at the Detroit Auto show. Looks like it will look like a larger Equinox. Which is fine. At least it will look a million times better than the sad Honda Pilot. Which itself looks like a bad copy of the current Traverse. 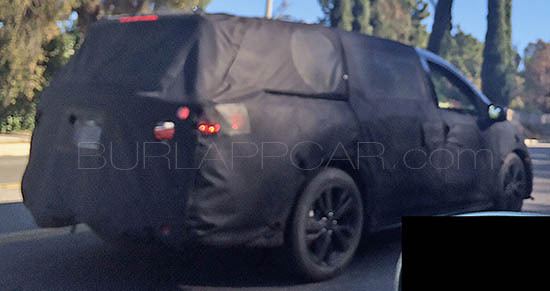 GM is also rumored to show another SUV/Crossover at the show. Maybe the Buick Enclave version? Or a new model between the Traverse and "smaller than before" Equinox? For some reason, the teaser above reminds me a bit of the Peugeot 3008. Which is a fine looking crossover we don't get in the US. This is actually pretty crazy. Not sure if this is a concept, or if the production model will actually look like this. But this is really futuristic in such a wonderful way. The 21st century is finally here. And the detailing looks quite amazing. It doesn't have that "hand made/kit car" look and feel of the Karma.